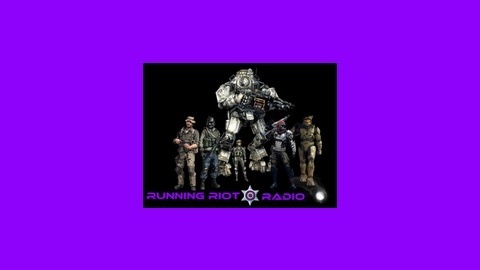 The podcast where we talk about anything FPS, TPS and top down shooters. Everything from Call of Duty and Battlefield to Payday, Gears Of War and everything in between. 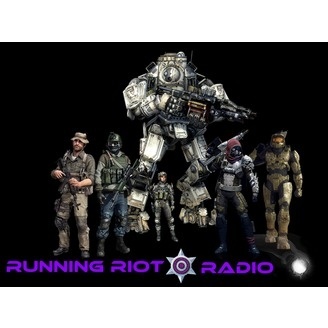 Running Riot Radio Episode 14: We're Excited!